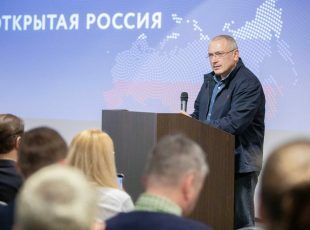 On February 21 Roskomnadzor (the Russian Communications Watchdog) acted without warning to block MBK.media, one of Mikhail Khodorkovsky’s new media platforms that was set up to replace openrussia.org, the online media outlet that was banned late last year in a widespread attack against Russian opposition voices. In my opinion it’s clear that the government perceives our media resources in a very negative way because we’re highlighting issues on a very personal level and we are attacking specific high-ranking members of the regime. 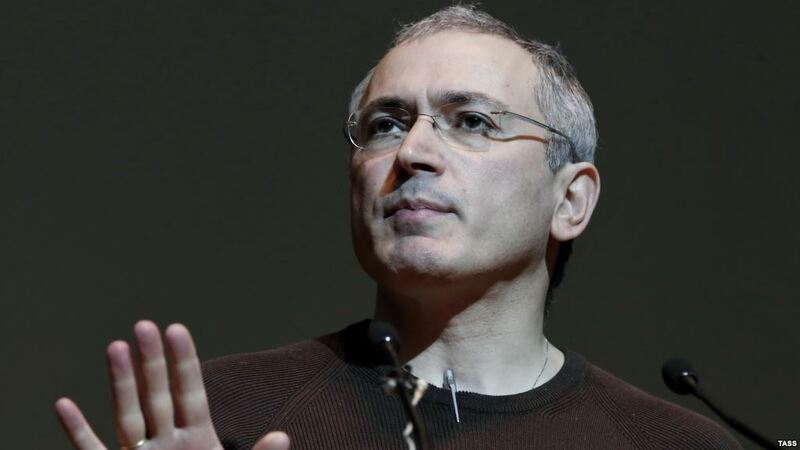 For example, we had been preparing the publication of correspondence between US senators and the US Treasury Department regarding Mr. Yury Chaika (Attorney General of the Russian Federation) and his inclusion in the latest sanctions list. From my perspective it is obvious that the authorities tried to prevent publication of the document, which in any case was a stupid decision because it was due to be released anyway. 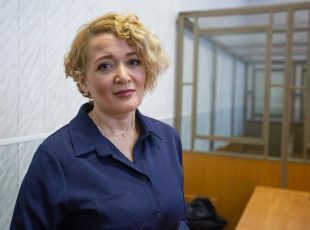 But the organisation that call itself the General Prosecutor’s Office is not known for its wisdom and intelligence, so such moves are no surprise. 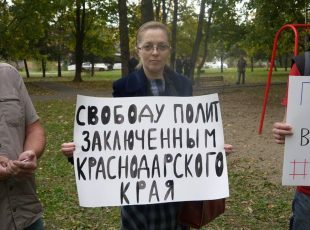 Is there any legal basis for the Russian authorities blocking MBK.media? Earlier they had tried to provide some legal basis for the ban, but we had an unequivocal stance on the issue: if there is the demand to retract one publication or another, we will do it simply because for us it’s more important that the resource stays up and running. In the situation with MBK.media they did not even attempt to justify their demands, they just blocked the website, that’s all. For lawyers this is a transition to a different psychological level of doing things, because most lawyers will try to give a justification for their actions, but this lot are not even trying to do that. In that sense they are not even lawyers. I don’t even know what you’d do with such people when change comes and law and order is returned to Russia. Could you say that the government simply wants to shut you and “Open Russia” up before the presidential elections? I agree, I believe they have been given carte blanche to do what they like, but we shouldn’t assume that this is just to do with the elections. This sort of carte blanche is connected with the fact that Vladimir Putin has finally abandoned the concept of the rule of law. What he has been doing lately, with Prigozhin and his private military groups (which under Russian law is a criminal offence), all these illegal website bans, all the violations in connection with use of the electoral fund — all of this indicates that the desire for the rule of law, or even for the situation that Putin referred to as “the dictatorship of the law”, has now been dropped from their priorities. This is the next step: the moment when Putin and his entourage actually become aware of the fact that they are a criminal gang. It seems that they have not only already realised this fact, but that they are quite comfortable with it. So don’t think that all of this is happening in connection to the elections, it will get worse as time goes on. Do you think that there’s any point in challenging the ban in a legal environment? What will your next steps be in protecting your media platforms? Without a doubt we will be engaged in a legal battle to reverse the ban. In so far as the country’s management structure has fallen apart, then it is possible to make some progress in that direction. We will be taking it to the European Court of Human Rights, if at that time Russia remains a part of the Council of Europe, and we’ll attempt to draw the attention of the Russian authorities to the fact that they are acting in contradiction to their own laws. Meanwhile we will continue to work on our social media presence as today the prevalence of social media significantly compensates for the website ban. If the Russian government wants to go in the direction of blocking social media, that will be yet another reality, and what we’ll do in that case I read to think. This interview originally appeared in Russian on Radio Liberty.